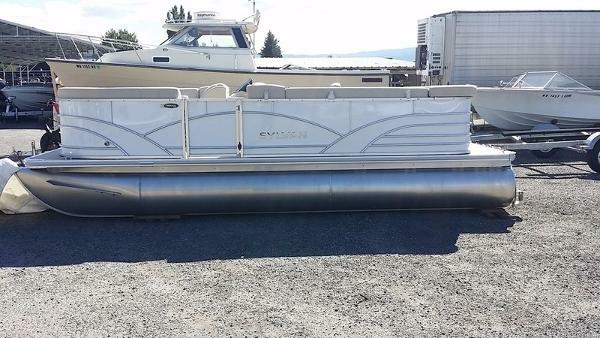 2013 Sylvan Mirage, 2013 20 foot Sylvan Mirage Pontoon, Mercury 90hp outboard & trailer. 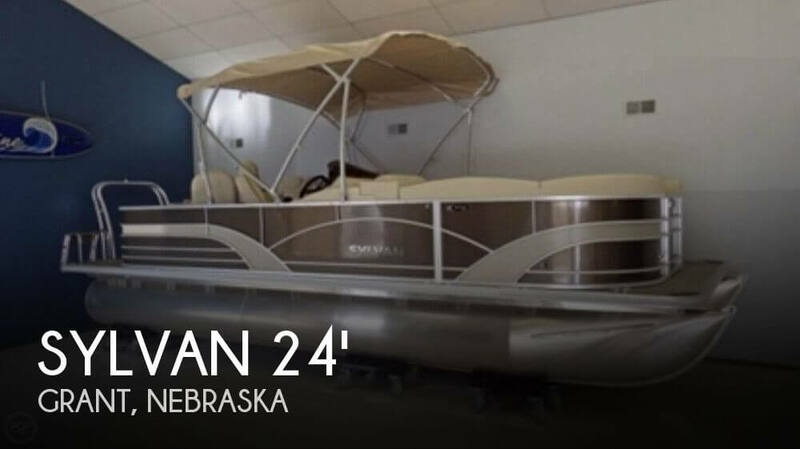 Less than 125 hours. 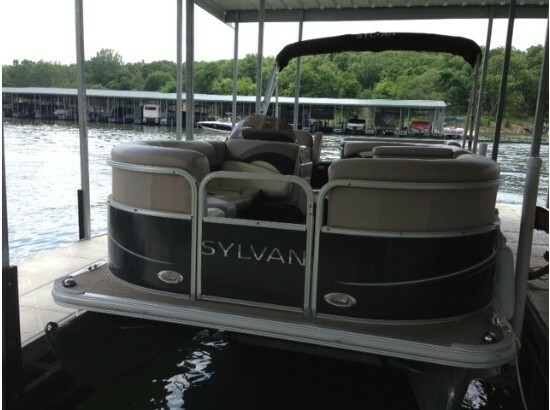 Sylvan has lifetime warranty on the pontoons & deck & 6 year warranty. 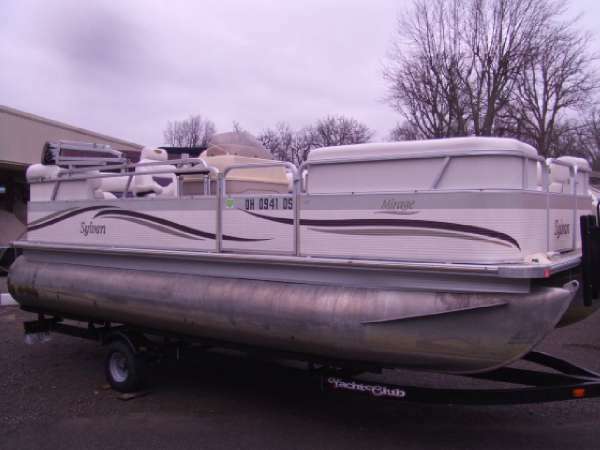 $18,750.00 Call 918-449-1161 or 918-232-4024. 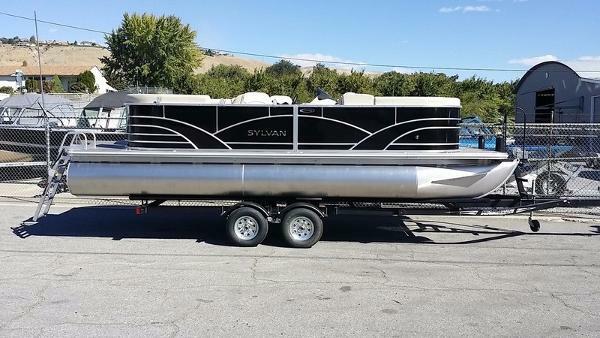 New 2015 Sylvan Mirage 820 Cruise Pontoon Boat Free Delivery - 100 miles from Hastings, MN, 55033Yamaha F40 4Stroke EFI Outboard Motor - Upgrades AvailableColor choices AvailableWe will not be undersold by any other Sylvan Pontoon Dealer! 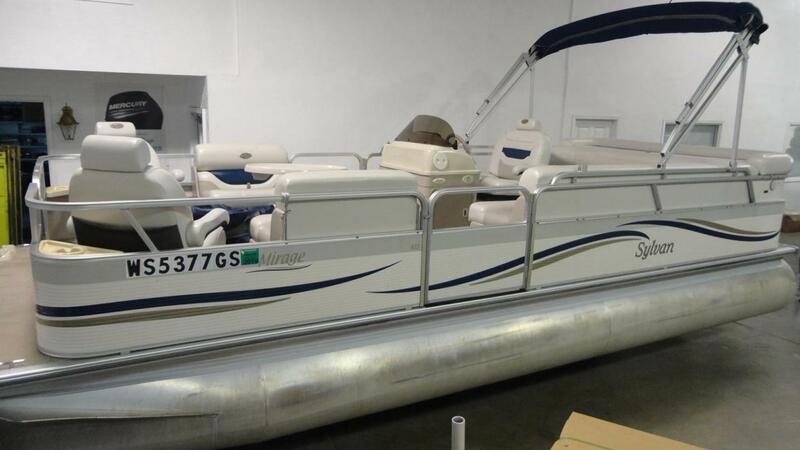 Rigging Charge of $845, + Tax and License are Extra Please Call For More Details 651 437 352261 Marine & Sports 61marine dot com Thanks for looking! 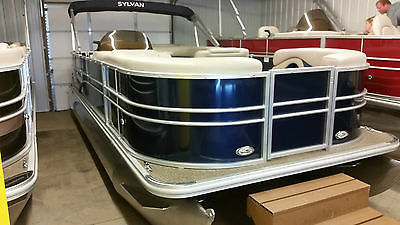 2013 Sylvan Mirage 2485, 2013 Sylvan Mirage 8524 pontoon boat with a Mercury four stroke 115hp outboard. 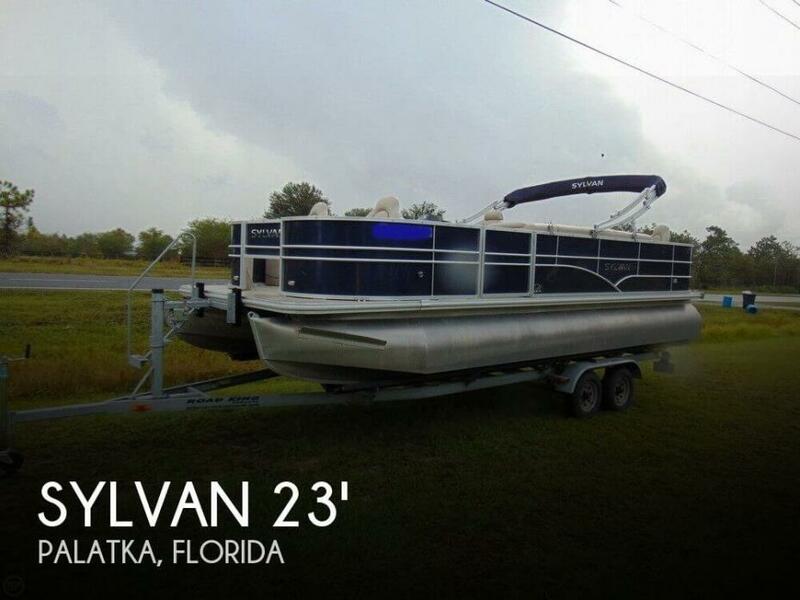 No trailer. 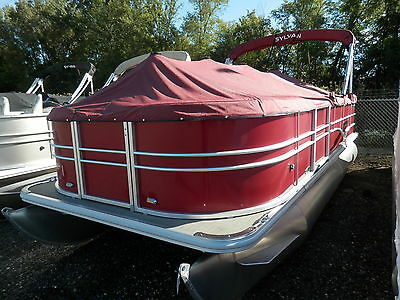 Bottom paint, bimini top, fusion stereo, privacy curtain, cover and swimming ladder. 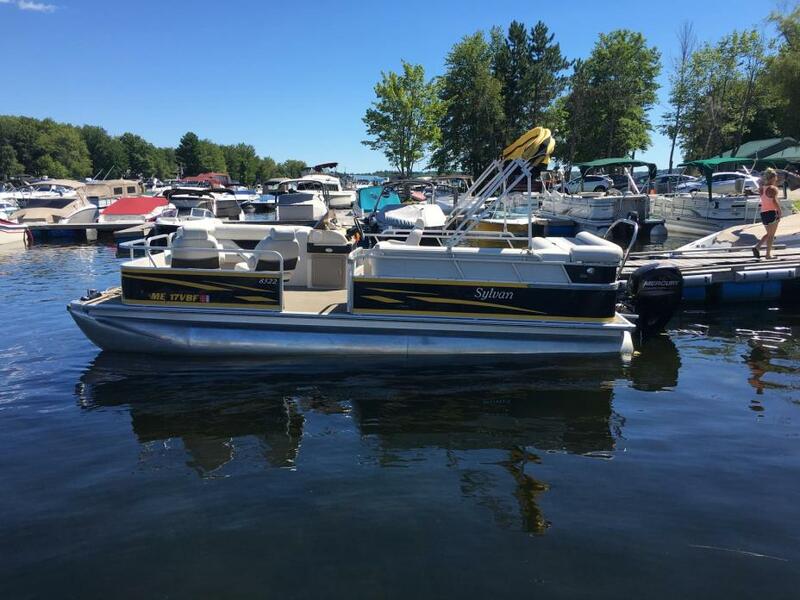 The Mercury four stroke is quiet and very fuel efficient.This is a great pontoon with plenty of power to get you out on the water for the summer fun. 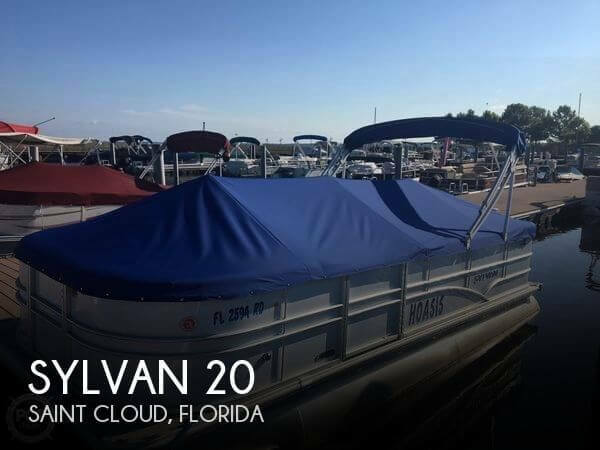 2004 Sylvan 230 mirage, This 23' pontoon is a great pontoon in excellent condition to get you out on the water. 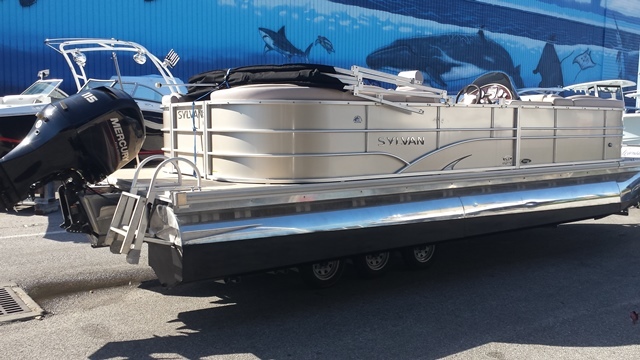 Ample room for friends and family. 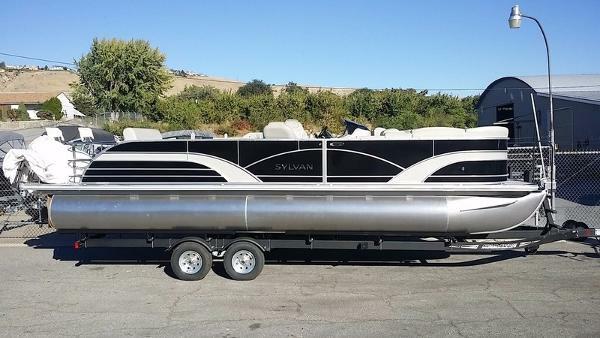 Boat is powered by a 60hp Yamaha 4-stroke. I must see, won't last long!